Ok kids, now we are talking!!! 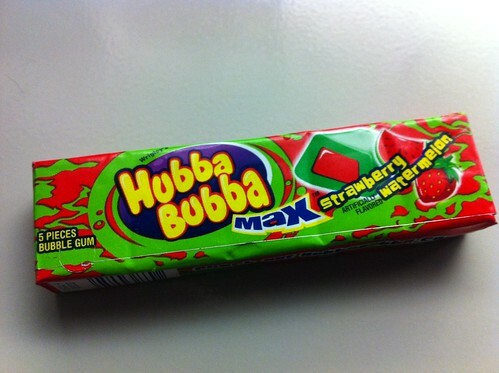 Hubba Bubba with Strawberry AND Watermelon? Like…in one piece?